Fix All Your Sleep Problems With THESE Sleep Positions! If you experience back pain at night, sleeping on your back might help. Place a pillow under your knees to help restore the natural curve of your spine and reduce tension. If you prefer to sleep on your stomach, put a pillow under your lower abdomen and pelvis so the small of your back doesn’t slide forward. 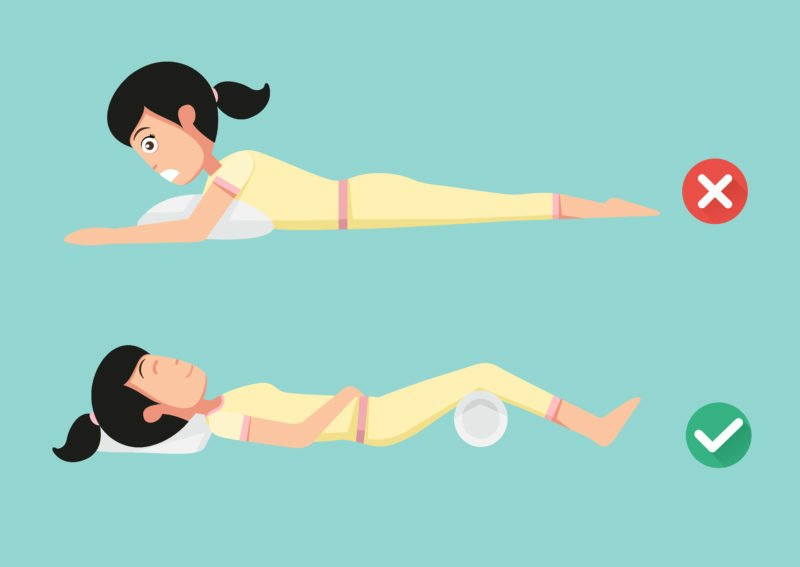 Side sleepers should curl into the fetal position with a pillow to reduce tension in the lower back. However, sleeping on your back is best. The best sleeping position for shoulder pain is on your back. Put a thin pillow under your head and another pillow on your stomach. 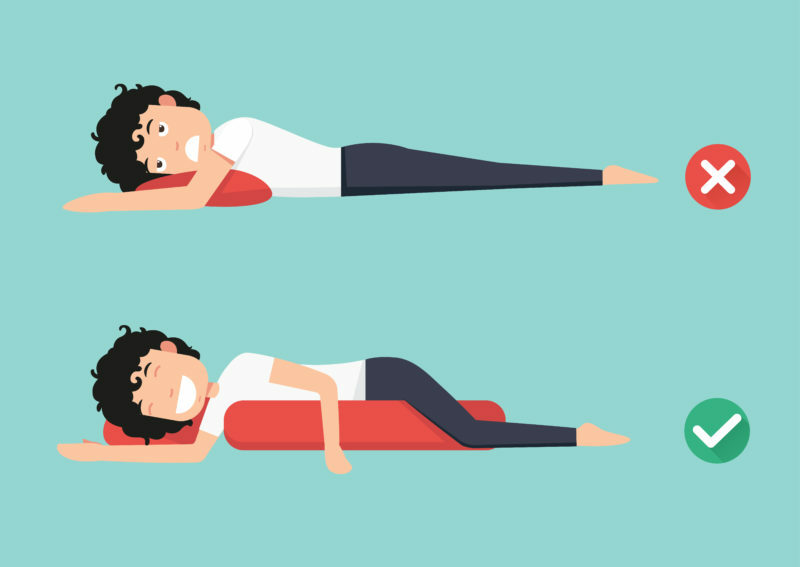 Hug the pillow on your stomach to stabilize your shoulders. Sleeping on your stomach can cause misalignment of the shoulders. If you prefer to sleep on your side, make sure you lay on the side that isn’t painful. Draw your legs up toward your chest and place a pillow between your knees. If you suffer from neck pain, it’s important to make sure your neck is supported while you sleep. Sleeping on your back with a pillow under your head and a pillow under each arm can help reduce neck pain at night. An orthopedic or roll pillow are good options for people with neck pain. If you prefer to sleep on your side, make sure your pillow isn’t too high. It should be under six inches in thickness and match the width of one shoulder to help keep your neck in the correct position. Sleeping on your back can cause your tongue to fall back into your throat, which narrows your airway. If you snore, you should sleep on your side so your airflow doesn’t become restricted. You should also choose your pillow carefully. Pillows that are too soft can cause your head to tilt backward and increase snoring. Try using an extra pillow to stop your tongue from falling back over your windpipe. Leg cramps are sudden spasms or tightening of the muscles. They usually occur in the feet, calves or thighs. To stop leg cramps, stretch and strengthen your calf muscles. You can try doing yoga or massaging your legs before bed. Exercising regularly can help reduce leg cramps. Check out this leg massage! If you have trouble falling asleep, put away your phone and computer at least an hour before bed. The light from the screen can affect your sleep-wake cycle. 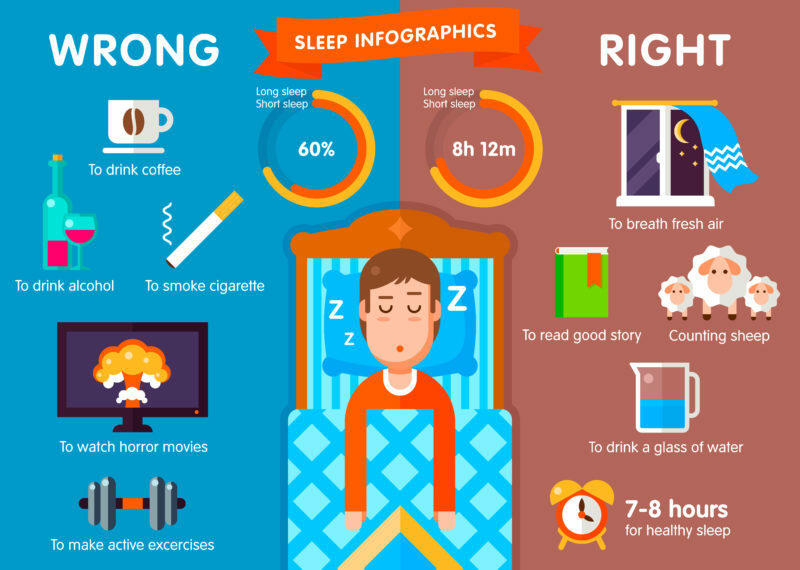 You should also avoid caffeine at least six hours before going to bed. Waking up in the middle of the night can be frustrating. If you have trouble staying asleep, put your electronics away at least an hour before bed, and avoid alcohol before bedtime. 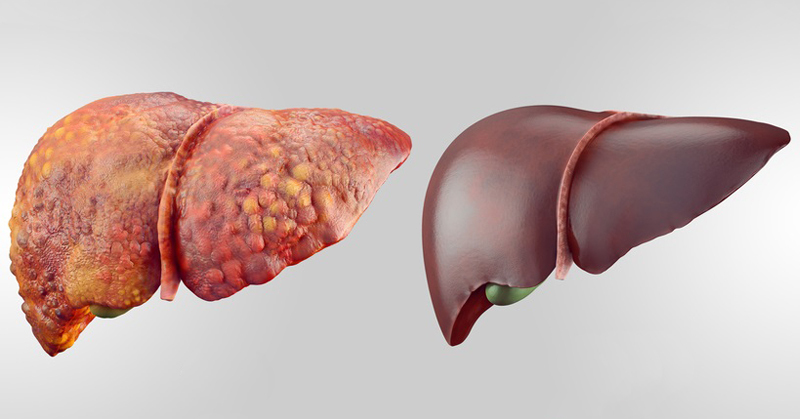 Alcohol disrupts the water balance in your body and has negative affects on your sleep cycle. Adjusting your room temperature can also make a difference. The ideal sleeping room temperature is between 60 and 67 degrees Fahrenheit. Many people have trouble getting out of bed in the morning. 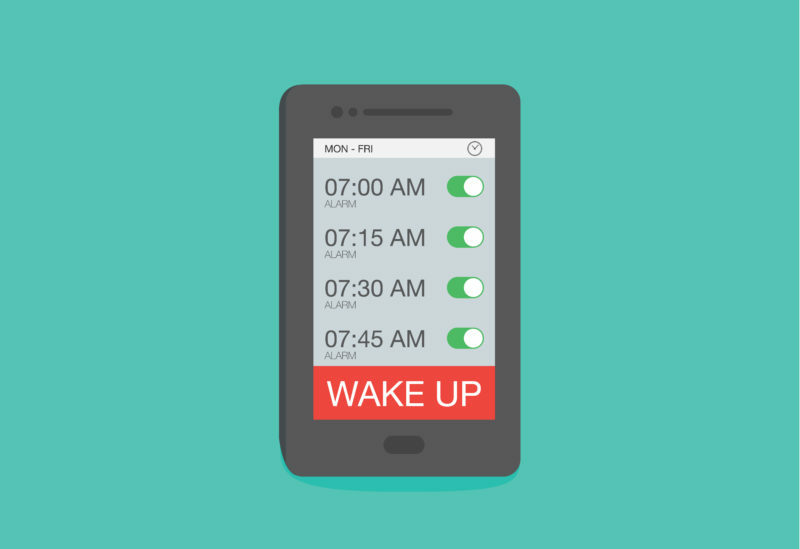 To help train your body to wake up for work or other obligations, set your alarm for the same exact time every day. Also, make sure you’re getting enough sleep. If you have to wake up early, go to bed early. If you suffer from heartburn at night, try sleeping on your left side. This position can help prevent stomach contents from coming back up into the esophagus. You may also want to visit a health care professional. 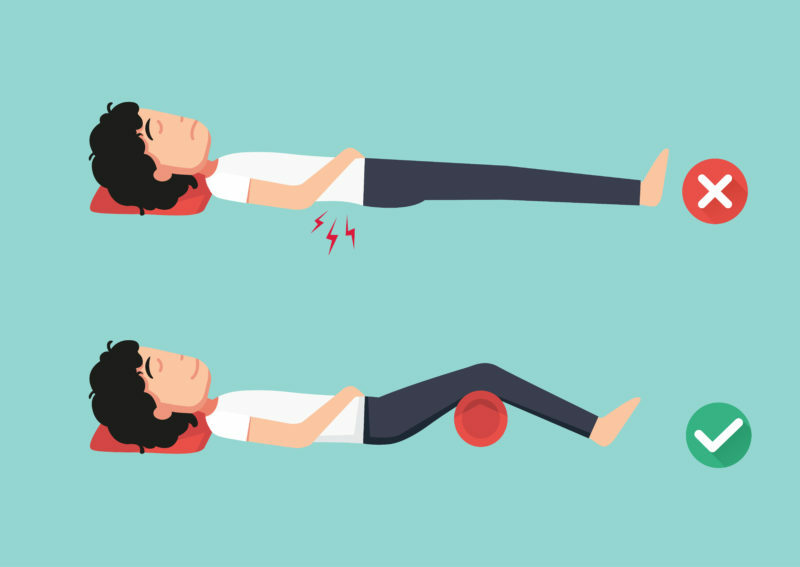 If you have trouble sleeping due to aching legs, use a roll pillow or the foot of your bed to keep your legs lifted while your sleep. This will allow the blood accumulating in your legs to run downward. You can also try rubbing or lightly massaging your legs before bed, and make sure to avoid caffeine at least six hours before bedtime. Another good idea is to ditch the pillow all together! Check it out! 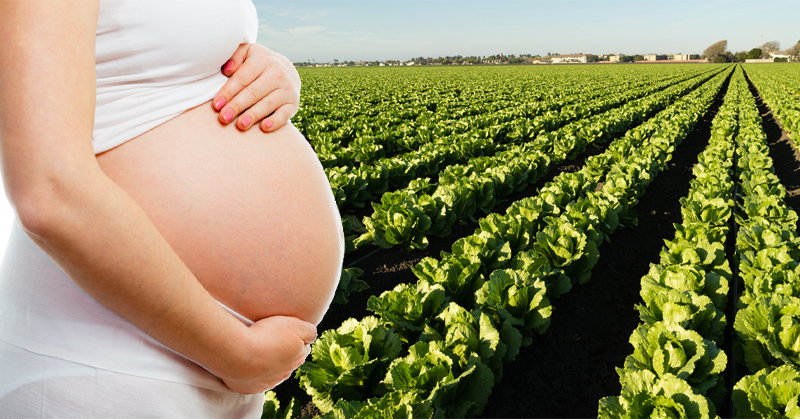 Previous ArticleAlert: Massive Cheese Recall Due To Listeria Outbreak! 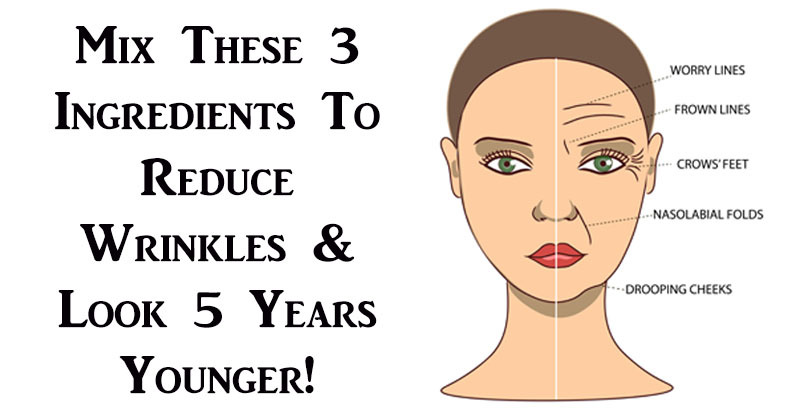 Mix These 3 Ingredients To Reduce Wrinkles & Look 5 Years Younger! 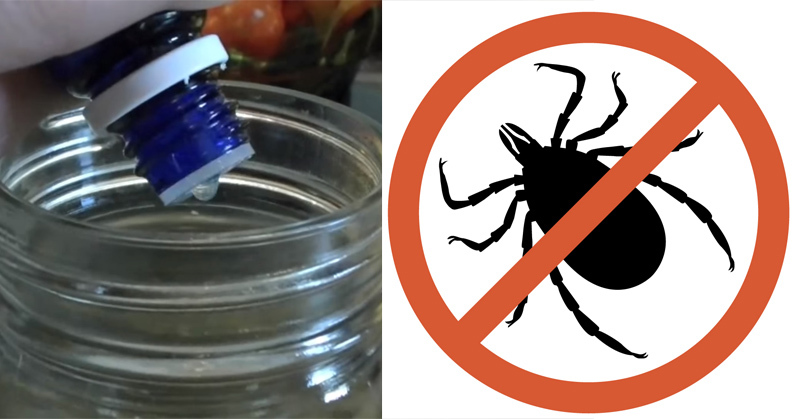 This Natural Bug Spray Works Better Than Commercial Brands! This Is What Happens When You Sleep In A Cold Room! 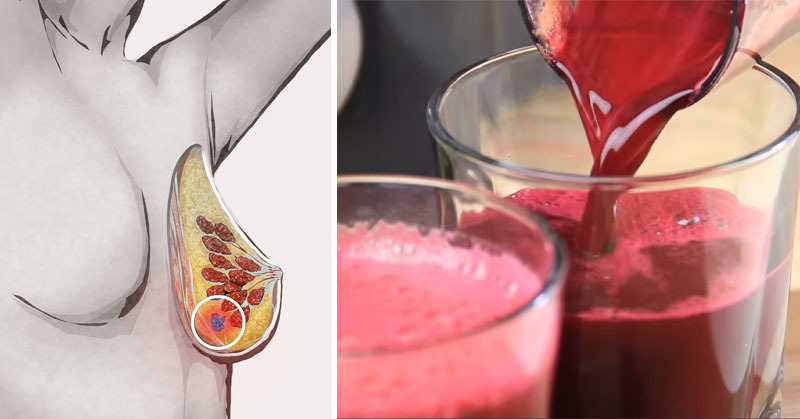 Eat These 6 Foods to Naturally Cleanse Your Liver!